Everyone is waiting for something: a bus; a spouse; better health; a fresh chance; a true home. Ultimately, we're waiting for Christ to return and the world to be put right. Waiting is hard. What if the Bible is more honest than we are? What if our struggle with waiting has spiritual value? Follow the lives of four Bible heroes who struggled with waiting: Sarah, Isaiah, John the Baptist and Mary. 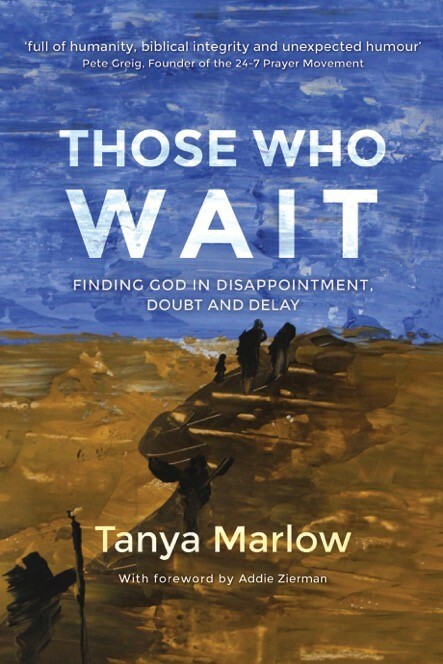 Those who wait is written like a gripping novel, as we encounter the wonder of the Bible afresh. Providing empathy, purpose and perspective for those mired in doubt and disappointment it includes six Bible studies, plus creative exercises and reflective questions. Perfect for personal devotion or church group discussion.